Our dogs are just as likely to suffer from dental problems as we are and there are a variety of different issues that can affect them. 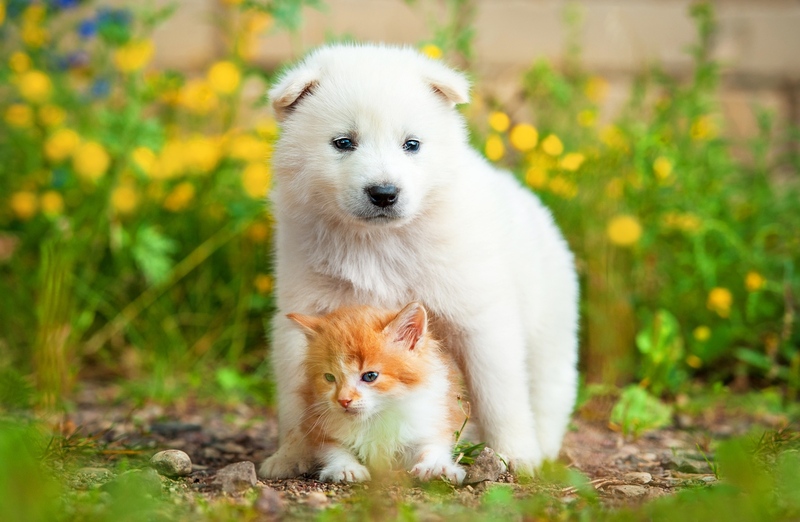 Some of the most common reasons for visits to the pet dentist in Hoover, AL each year include damaged teeth, dental disease, bad breath, loose teeth and dental abscesses. There can be a variety of different things that contribute towards your dog developing dental problems. 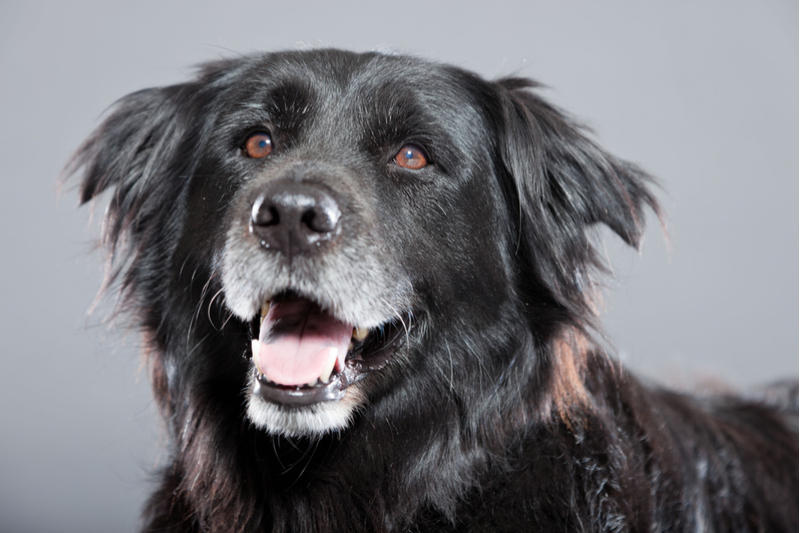 Here are some of the most common causes of dental problems in dogs. 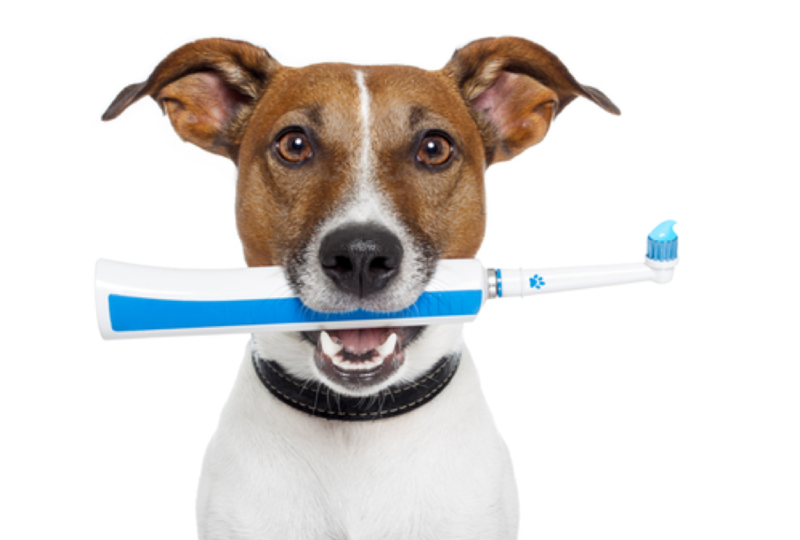 Unsurprisingly, your dog can’t brush his own teeth. Nevertheless, regular cleaning is essential so that you can remove any food debris and excess bacteria before they have the opportunity to cause problems for your dog’s dental health. Although it may sound tricky, most owners discover that they only need a little practice (and a fair amount of patience) to discover the best technique for cleaning their canine’s teeth and then manage to integrate it into their regular routine. Daily brushing is optimal, but as a bare minimum you should be brushing his teeth at least once per week. Your pet dentist will be delighted to demonstrate brushing some of the most effective brushing techniques for you. 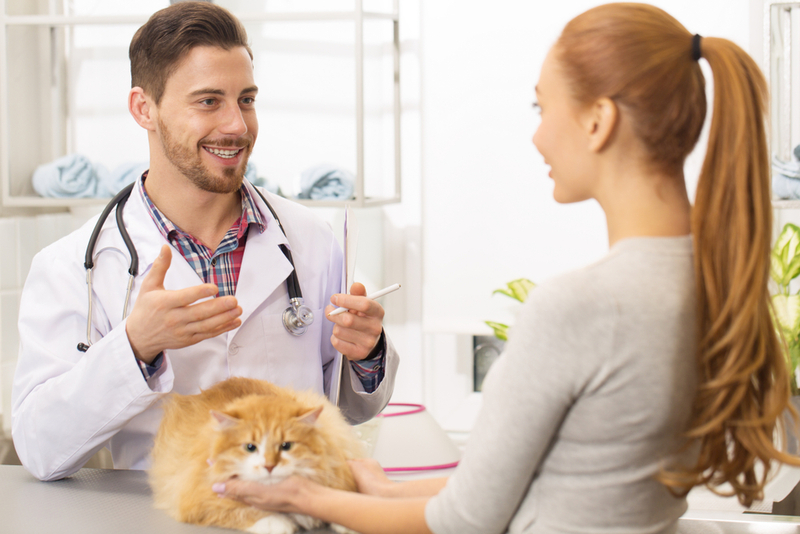 If the assessment reveals anything concerning, your pet dentist can then take action to treat the problem before any further damage to your pet’s teeth and oral health can occur. 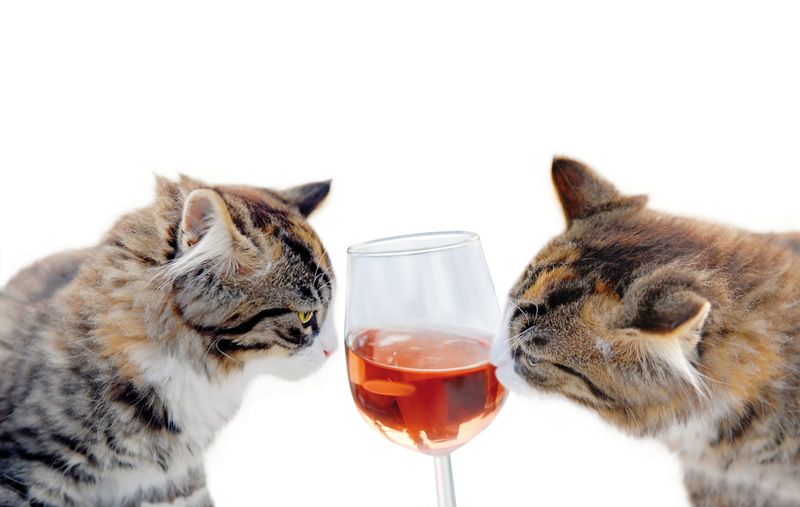 In addition to his dental check-up, your furbaby should also have at least one professional dental clean each year. 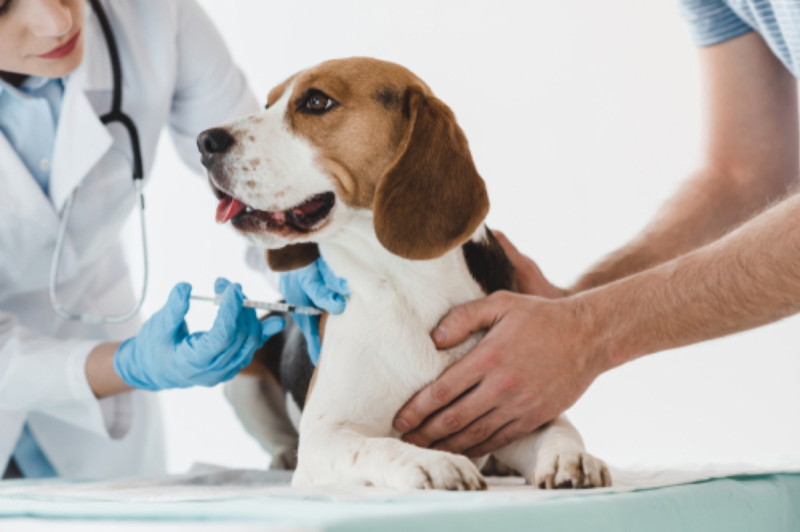 This is a procedure that is carried out while your dog is under the effects of a general anesthetic and involves your pet dentist removing all plaque and calculus from his teeth, polishing them and covering them in a sealant that will help to protect them. 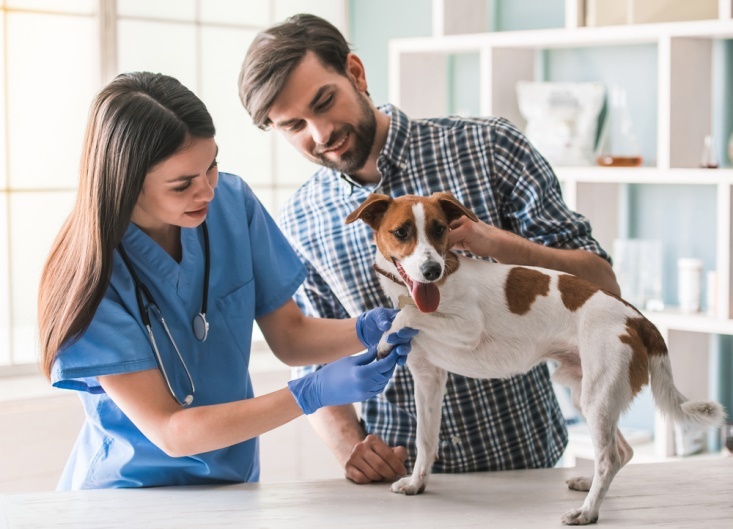 A professional clean uses special tools that mean that all areas of your dog’s mouth can be accessed, and since he will be still due to being under the effects of a general anesthetic, your pet dentist has the time needed to carry out a truly thorough clean. Proper nutrition is necessary if your dog’s teeth are to be as clean and healthy as possible. 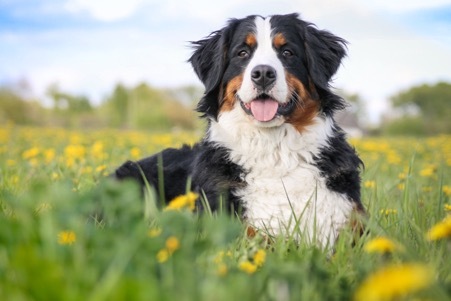 Unfortunately, not all dog foods currently on the market are good quality and contain the complex mixture of vitamins, minerals and other goodness needed to promote good dental health. A suitable amount of abrasive food, such as biscuits with his meal is also useful as they help to clean bacteria and plaque from his teeth, making them healthier and less prone to issues. If your canine pal has a poor diet, he could go on to develop dental health problems and even issues with his wider wellbeing. 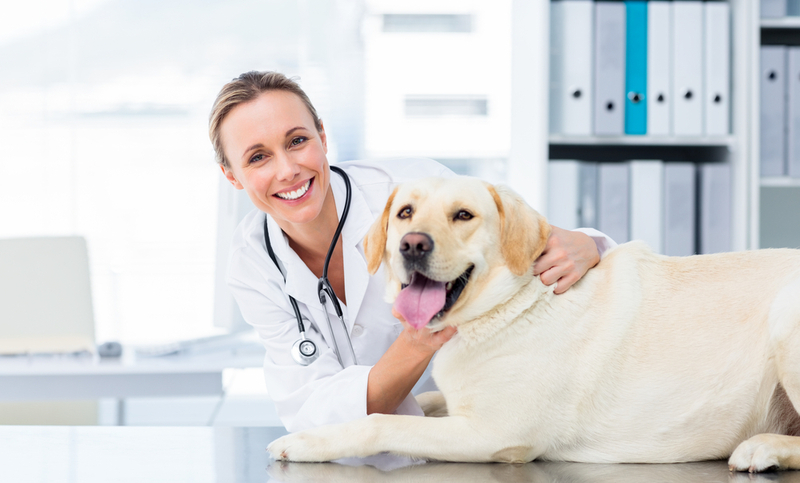 Concerned that your dog might have dental problems and would like bring him in for an appointment? 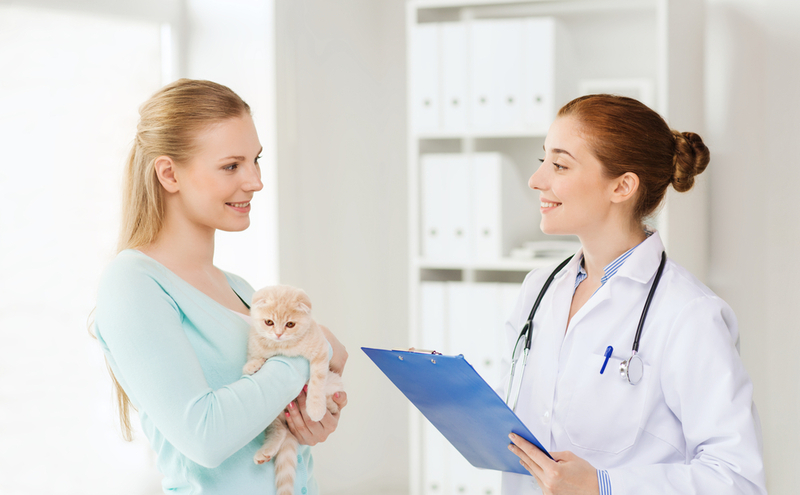 Please don’t hesitate to call 205-308-0700 to make an appointment at our animal clinic with our vets in Hoover, AL today.